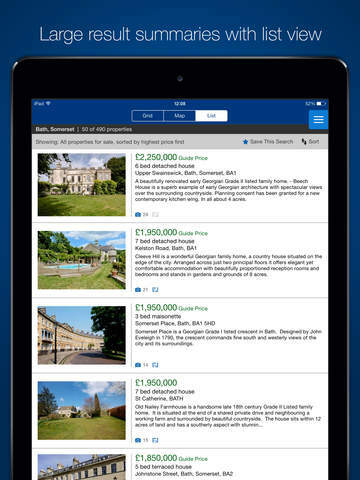 Bought to you from the UK’s number one property website, the Rightmove property search app for iOS lets you search over a million properties on the go and from the palm of your hand. 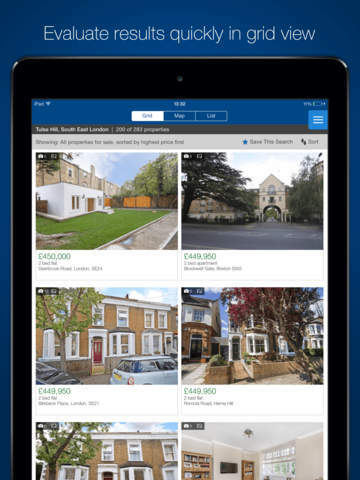 Use the app on your iPhone and/or iPad, and by syncing with your myRightmove account, ensure you can pick up where you left off each and every time. Covering properties from all over England, Scotland and Wales, Rightmove has the largest number of UK properties for sale and to rent, as well as the largest number of advertising estate agents. As well as covering circa 90% of all properties for sale, Rightmove can also help you with your property research, with valuable information on previous sold prices and market information. 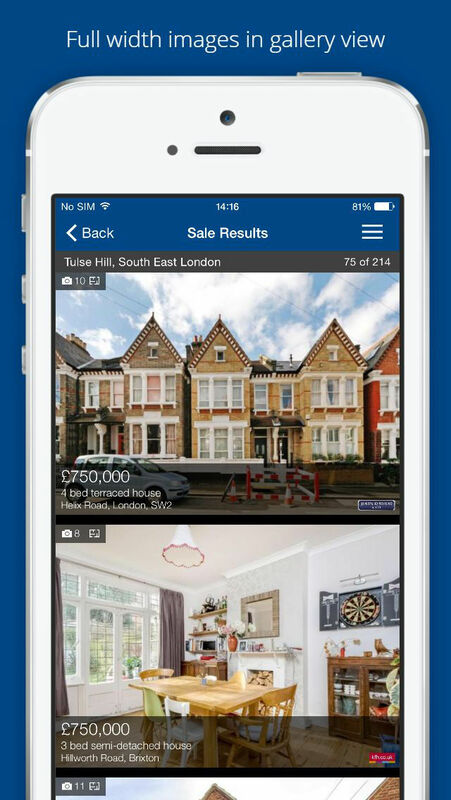 If you’re looking to buy, sell, rent or let a property, find your happy with the Rightmove iOS app! Love this app? We want to hear about it! 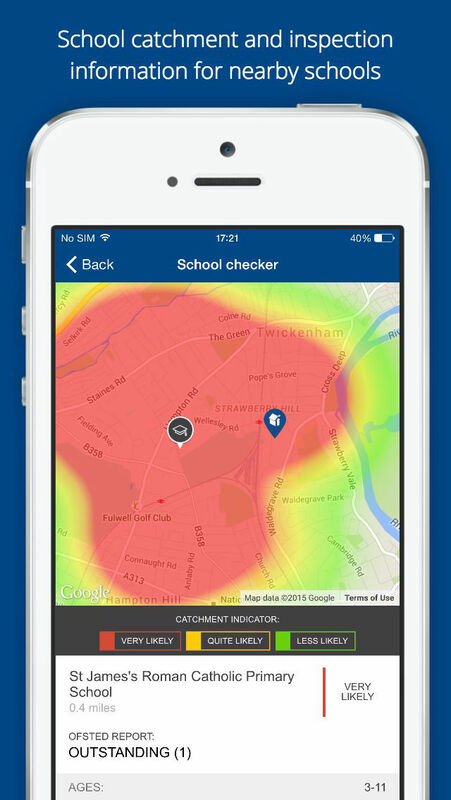 If you love the Rightmove app or have an idea of how we could make it even better, we’d love to hear about it! Simply tweet us @Rightmove to let us know. Союзмультфильм+. Добрые мультфильмы для ваших детей Word Swag – Cool fonts, typography generator, creative quotes, and text over pic editor!